Over 30 of Chee Soo’s other Instructors sought him out to become Technical Director of the TAO because of his extensive knowledge and understanding. 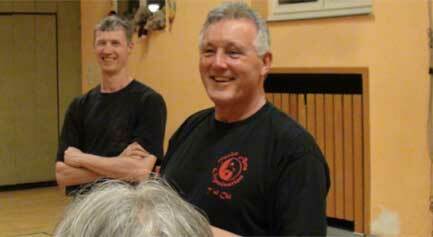 His abilities as a coach and a teacher have been proven by his work with the TAO. Under his guidance students have flourished at every level. Instructors are better teachers, students are better practitioners. This claim is backed up by the success of his students in sparring and forms categories at every level of competition. 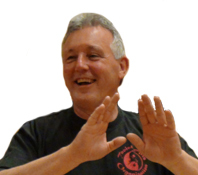 Tony has been the UK national team coach and has judged martial arts competitions nationally and internationally. Although he is a modest man, his expertise and wisdom is such that his views are sought and valued by experts around the world. He is currently the Chairman of the BCCMA, the Governing Body for Chinese Martial Arts.